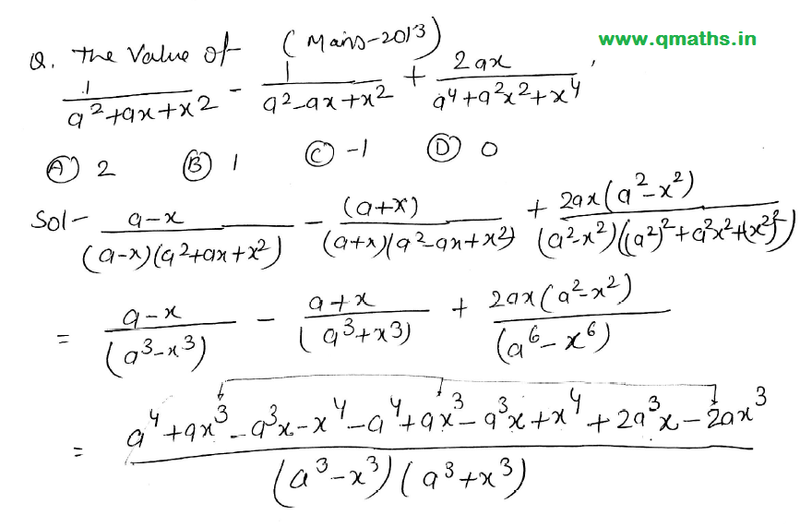 Today we are sharing Topic wise Advance Maths Notes (Hand written) for SSC CGL 2017. This notes are also important for other SSC exams. These Notes are prepared and forwarded by Shri Deependra Singh Shekhawat and credit goes to him. Team Qmaths thanks him for sharing his notes with qmaths to share with everyone for free. you may Download these notes from the links provided below.